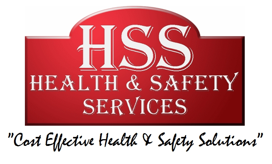 HSS Health & Safety Services Policies are produced to a very high standard, comprehensive, simple to understand and well formatted. The policy will be written specifically for your companies activities and will therefore only include topic areas that are applicable to your company. Our Policies have 100% Pass Rate through all major accreditation schemes.